Even if your classic has lived a relatively pampered life, kept in a cool garage and treated regularly with interior protectant chemicals, its dash pad may be showing its age. Original factory dash pads may crack, peel, fade, or warp, leading to an appearance that detracts from your car's natural beauty. 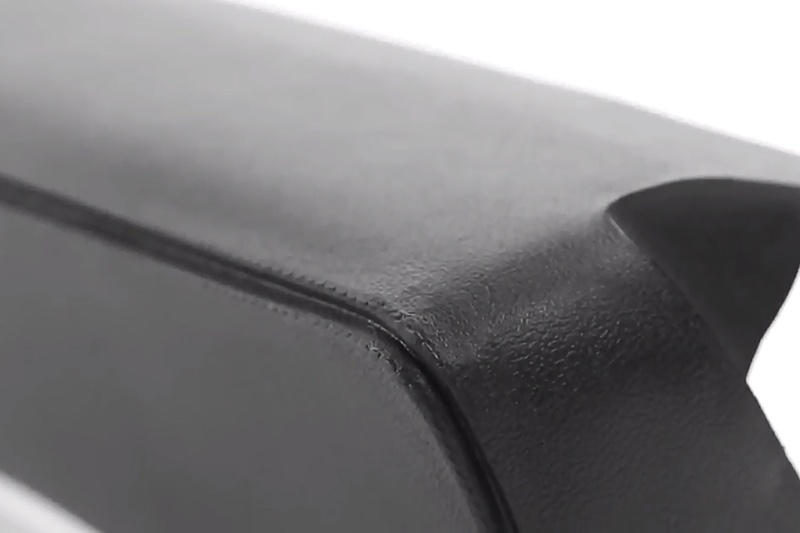 In some cases, original factory dash pads can be rebuilt and refinished by interior specialty shops. However, this process can be time-consuming and costly, requiring your original dash pad to be removed and delivered to a shop for refurbishment. Also, the refinishing process may not be able to deal with more severe cracking and warping. Starting with a premium core in the best possible condition is key to this process but sourcing these OE parts in the necessary condition is getting much harder. And, if you do find one, the cost will likely be prohibitive. Classic Industries offers a quick and easy solution for many classic car models that suffer from dash pad deterioration. One clean and easy solution is the OER reproduction dash pads that directly replace your old pad while maintaining the car's original appearance. They're crafted with modern polymers and manufacturing techniques for excellent durability, but feature the correct contour, grain, and stitching to match your stock interior. They're even engineered to feel the same to the touch. 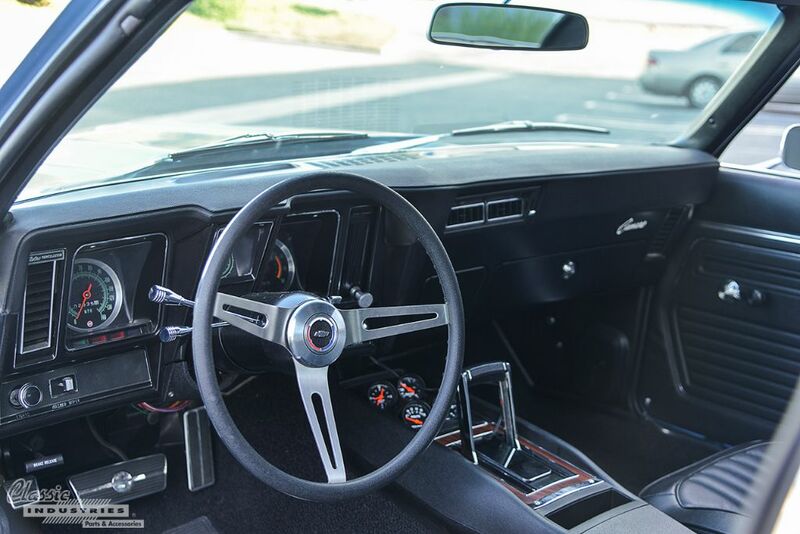 OER offers high quality replacement dash pads for many popular makes and models of classics, you can click here to view our dash pad selection. 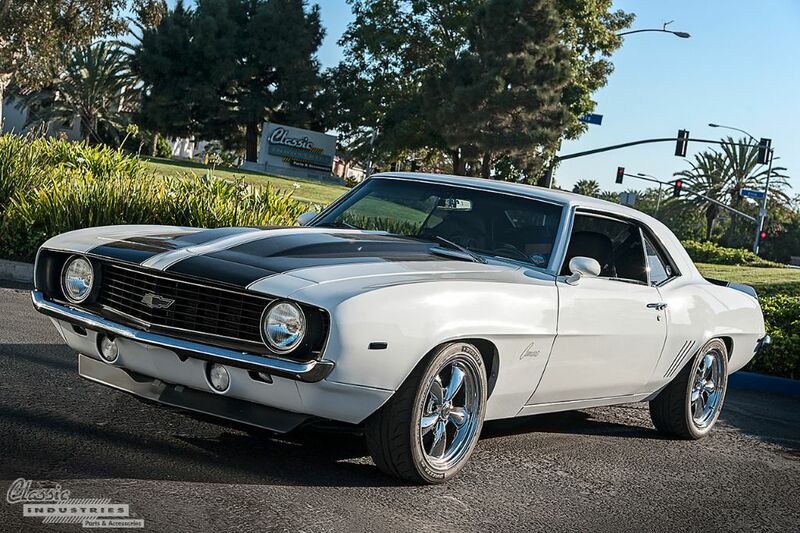 And if your need for restoration parts goes beyond a new dash pad, click the button below to get a free full-color catalog with our full selection of classic American muscle restoration parts.